It memorizes in a same receiver controls of different origins with fixed and variable codes of different frequencies. 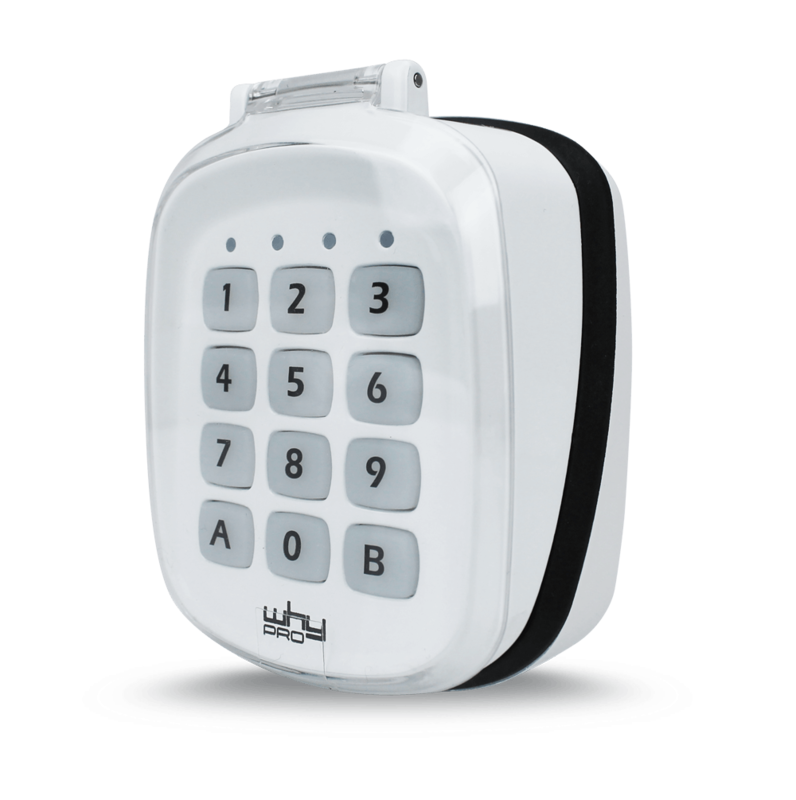 The RXMINICOM is designed to memorize original codes generated by the MULTI4 and MULTI2 controls. Specialized autocopy command for the duplication of Spanish 868 mhz rolling codes. 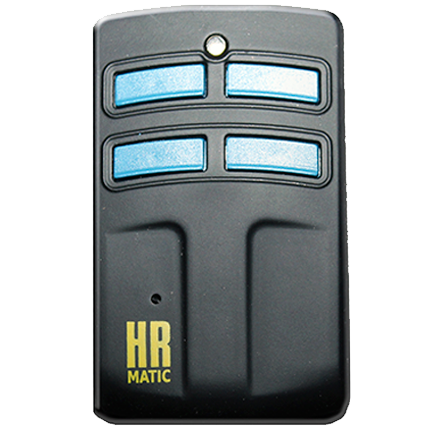 We offer a wide range of remote controls for garage and automatic doors for cloning and copying code control fixed or variable. Self-programmable and autonomous programmable controller or PC. A command for every need. 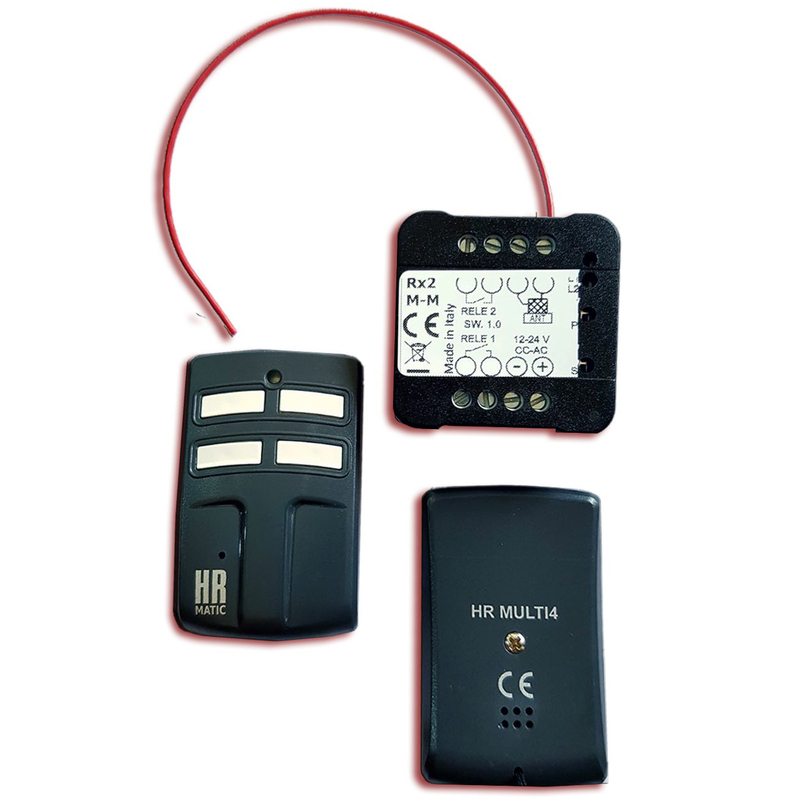 Also controls HR own original code with ability to customize their installations. Team of professionals at your service, consult doubts and help you find a solution to their problems and needs, you can ask any questions either about garage remote control, automation accessories, motors, control units, receivers, and everything about the repair, copy and cloning of car keys and knobs. 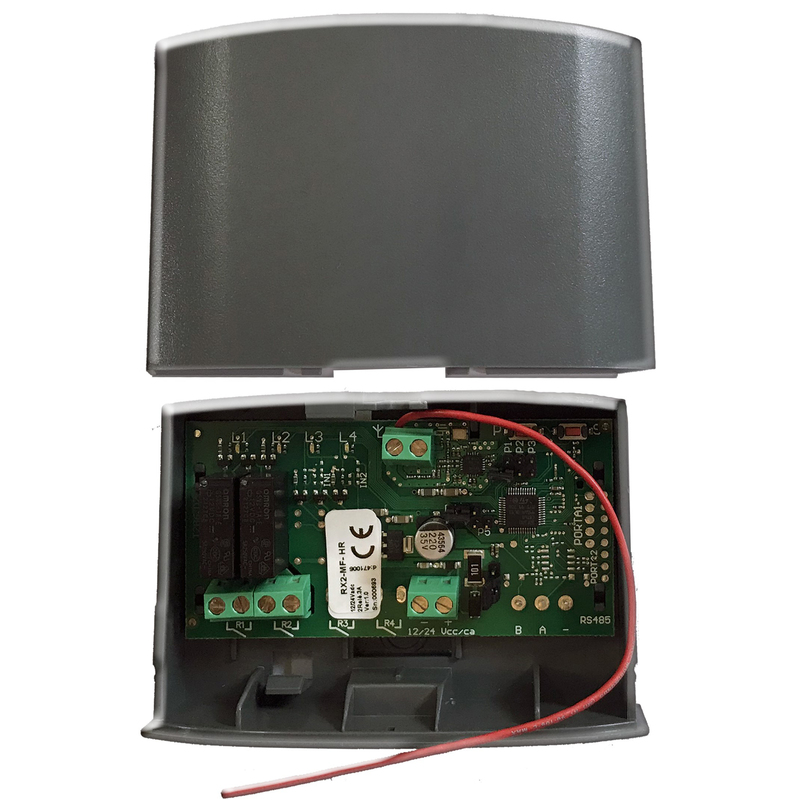 We offer all kinds of machines and tools to facilitate cloning and copying garage remote control and car. At your fingertips open his own locksmith business, copy control and car garage. We have an offer that will allow you access to the best shopping price scale drawing of the group. 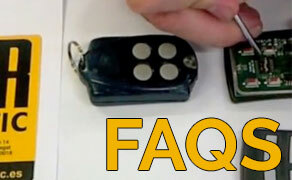 Consultation FAQS control our garage. 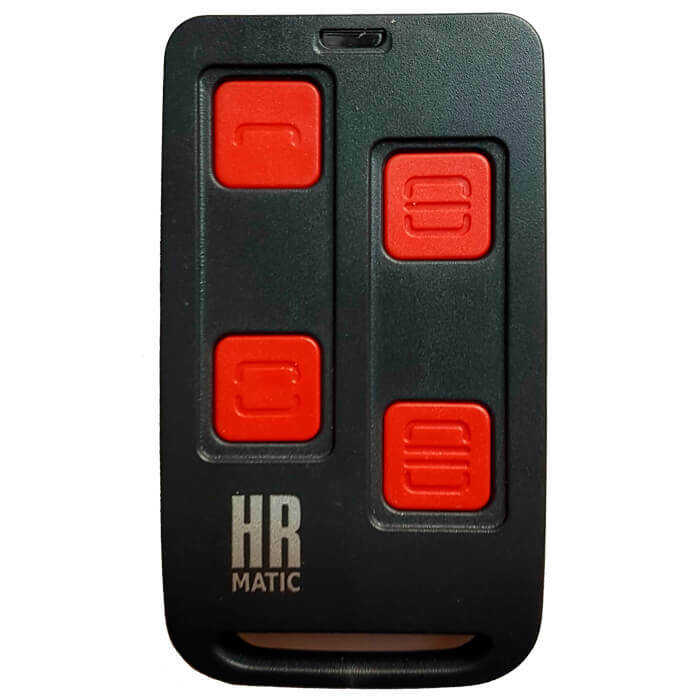 All kinds of car remote control cases, car and motorcycle key shells and keys, convertible housings and accessories for the car parts business.